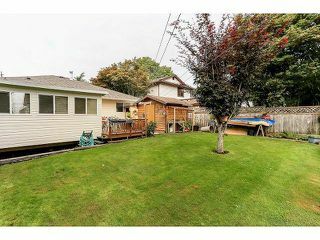 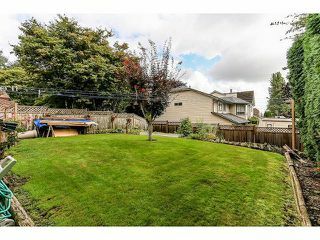 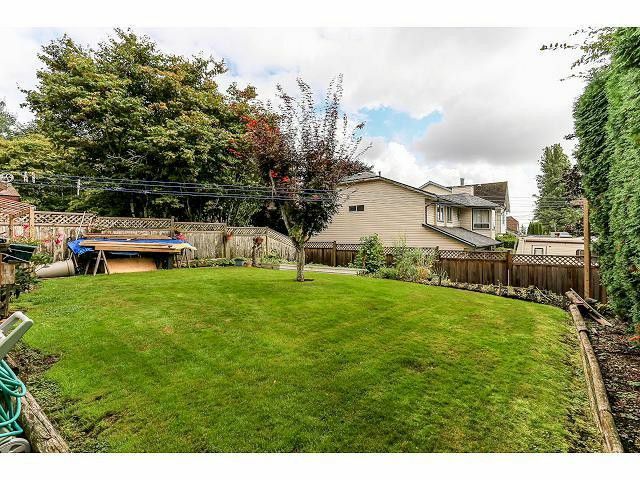 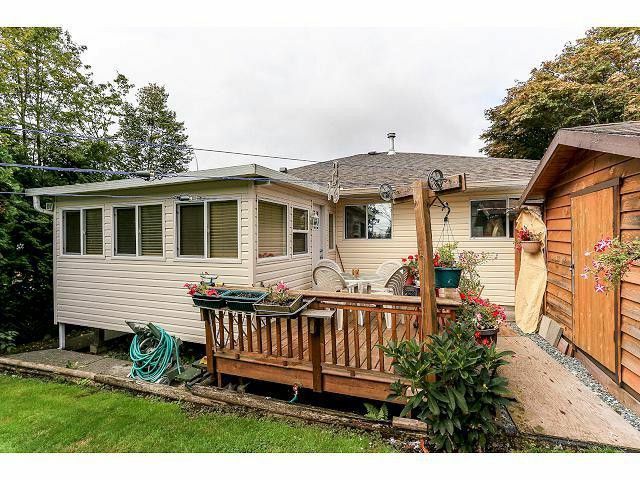 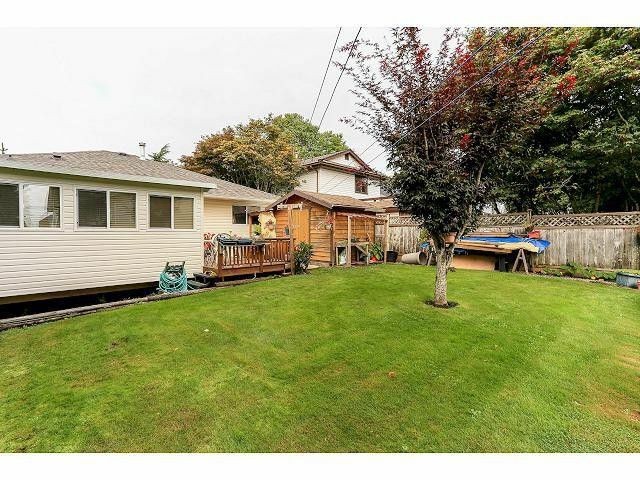 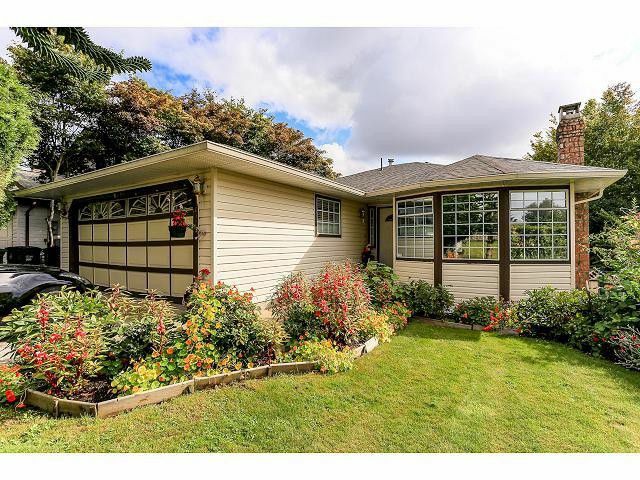 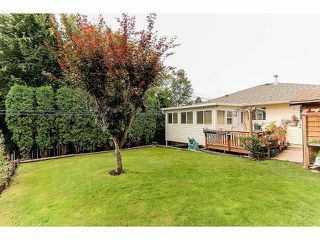 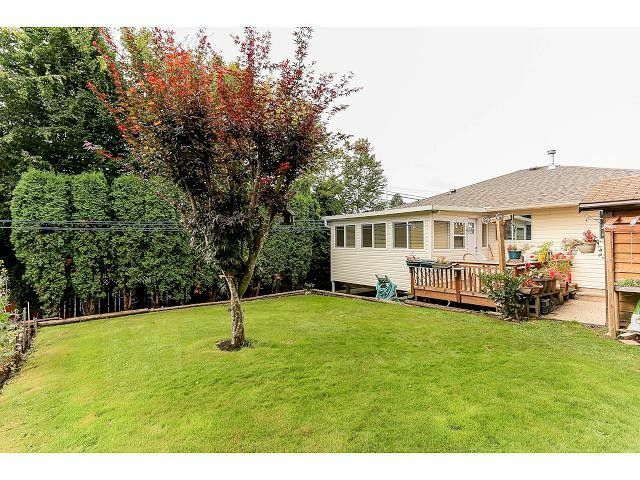 Here's your opportunity to own an updated rancher on a conveniently located cul-de-sac in Cloverdale. 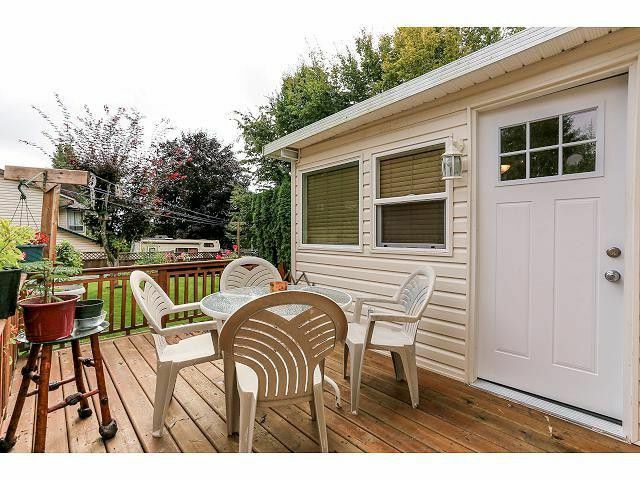 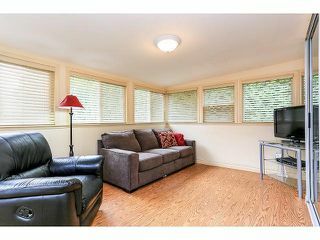 You'll love the updates including bathroom, laminates, enclosed sunroom, & paint. 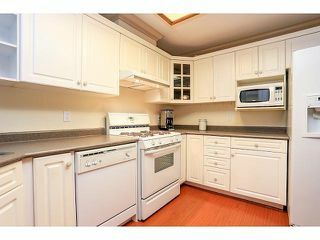 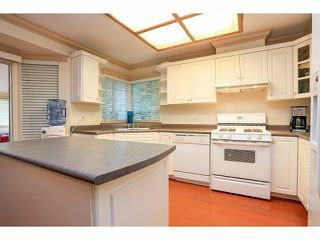 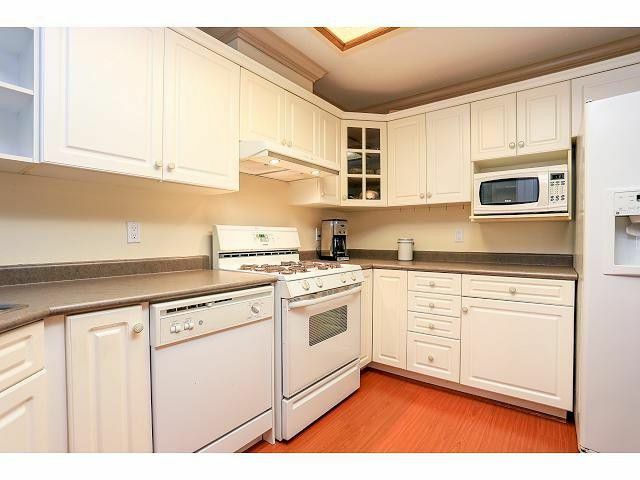 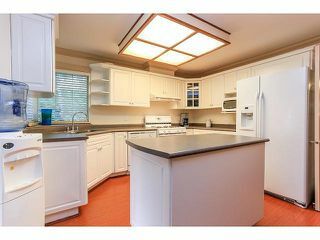 The large kitchen, complete with island and gas range,are great for the chef enthusiast. 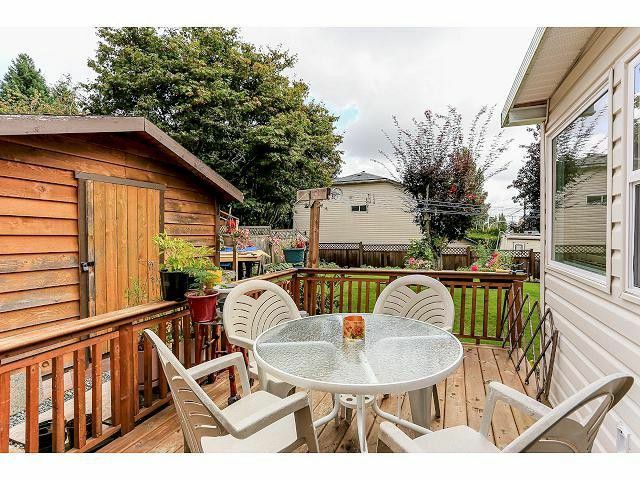 The fully-fenced yard and inviting patio overlook a well-established vegetable garden and lawn which are easily maintainable. 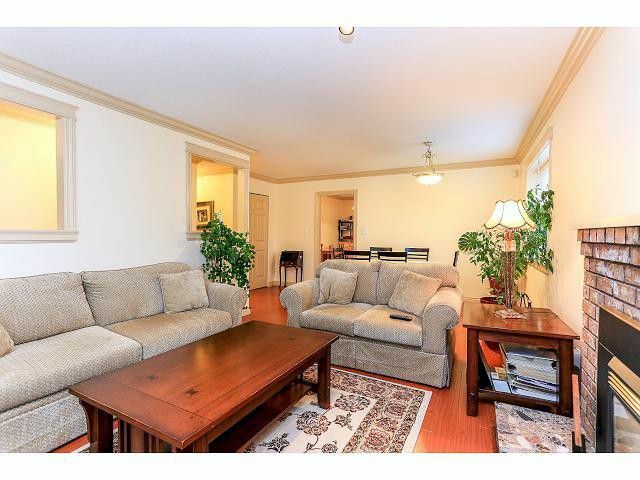 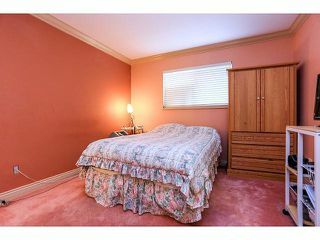 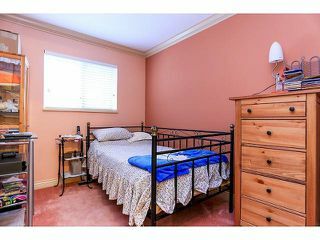 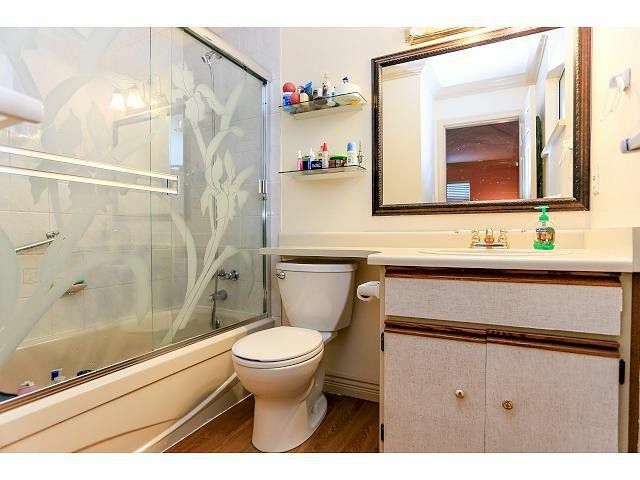 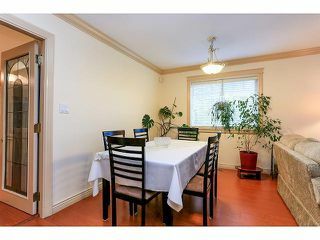 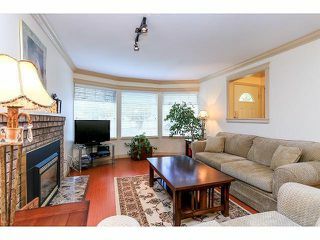 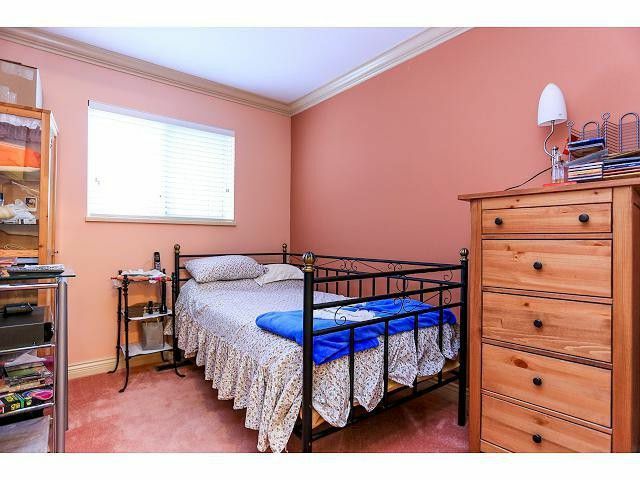 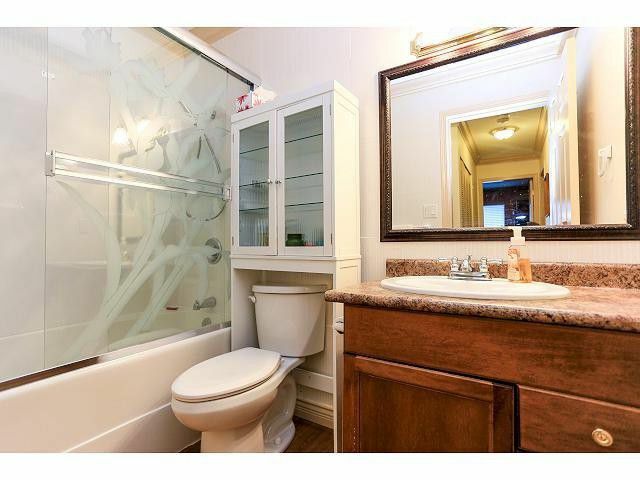 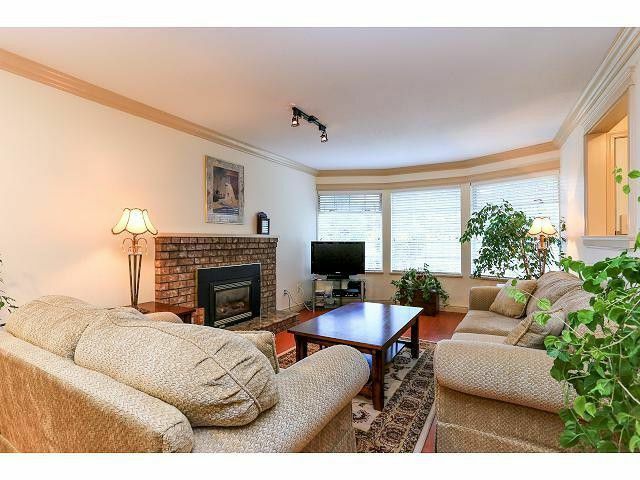 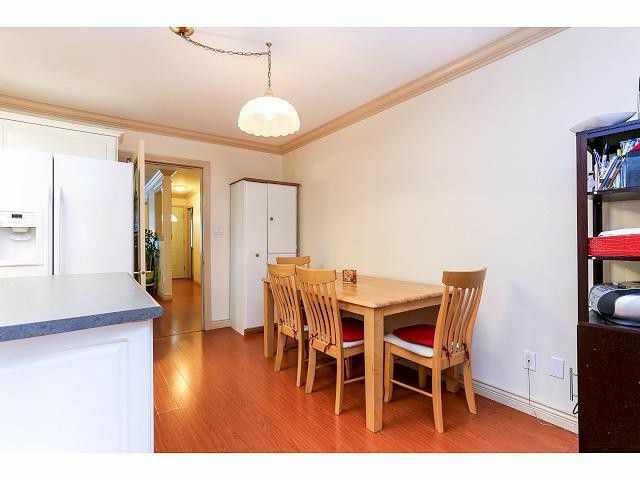 A gem of a find close to transit, schools, shopping, and entertainment.